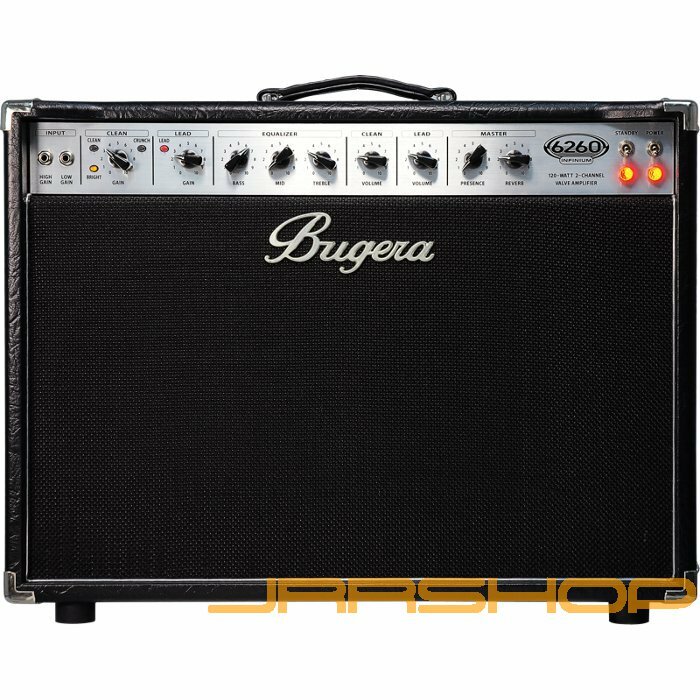 Our goal with the 6260 head and 6260-212 combo was to achieve the tone of a high power super lead amp, and provide it with all the virile crunch it takes to detonate the center stage. With 6L6s, this design has a very open and glassy tone; with EL34s, it takes on a more compressed and noticeably midrange character. Turning the Clean gain up gradually causes the amp to react like a non-master volume amp, and achieves a very natural sounding overdrive—what we call “Texas Clean”. 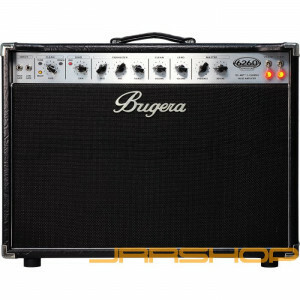 The amp will react sharply to changes in volume or attack from the instrument. The Crunch setting is simply the clean channel with more gain from another 12AX7 to create the Rock ’n’ Roll rhythm sound heard on all your classic rock faves. The Lead channel is all about articulate gain and sustain. Copious amounts of harmonics and compression help your solos stand out and cut thru the band with ease. Separate master volumes allow for easy rhythm-clean/solo-lead switching with total control over the level of each sound.